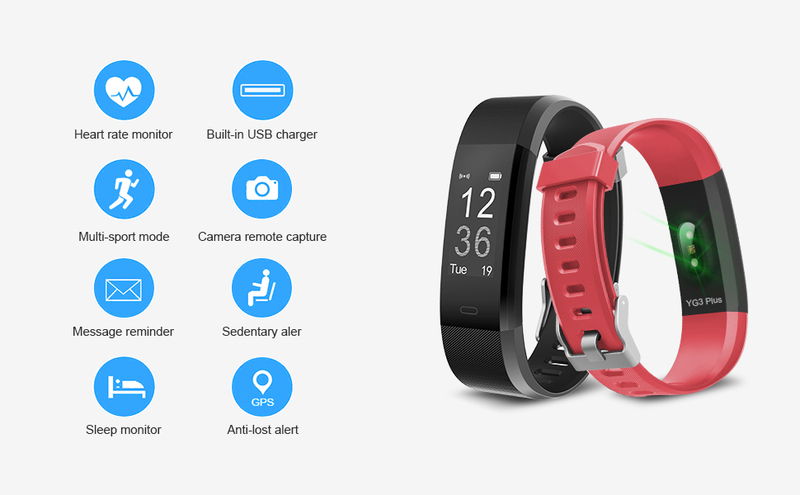 Today's Product and Newest Fitness Tracker:Buying a product through the promotion interface will get a band for free. Track your heart rate and all-day activities like steps, distance, calories burned, sleep status, hr,etc,all day automatically and record the data in app "VeryFitPro". 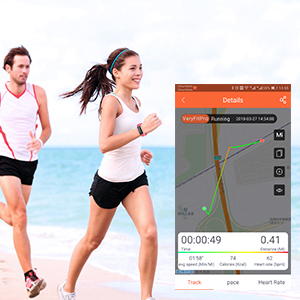 Mutiple-Mode & IP67 Waterproof: Various training modes ( including walking,running and ridding, etc ) helps you understanding every activity data with GPS for route tracking. IP67 waterproof(NOT FOR SWIMMING)don't worry rainwater and sweat will damage it. 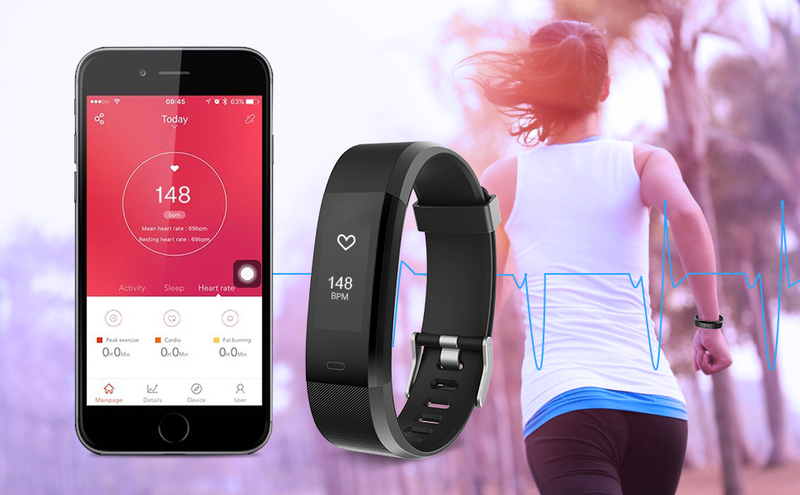 Heart Rate & Sleep Monitor: With HR monitor, do exercise scientifically. Sleep Mode monitors effective sleep time and motions every night (including light sleep and deep sleep) and wake you up with a silent vibrating alarm. Powerful Function: Smart alarm clock, sedentary alert, anti-lost alert, message alert,calling reminder, camera remote capture. Built-in USB charger & Wide Compatibility: Only 1 hour charging, get 8 days standby. 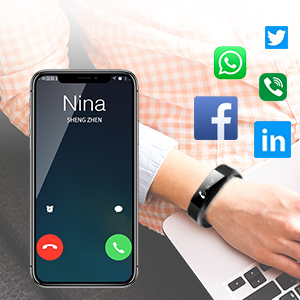 App “Veryfit pro”supports most smart phones with Bluetooth 4.0 or above, support system: iOS 7.1 or above like iPhone 7/6/6s/se/5 , Android 4.4 or above like Samsung S8/S7 LG HTC. We offer 30 days money back warranty and lifetime warranty.Welcome to share your product experience with us.